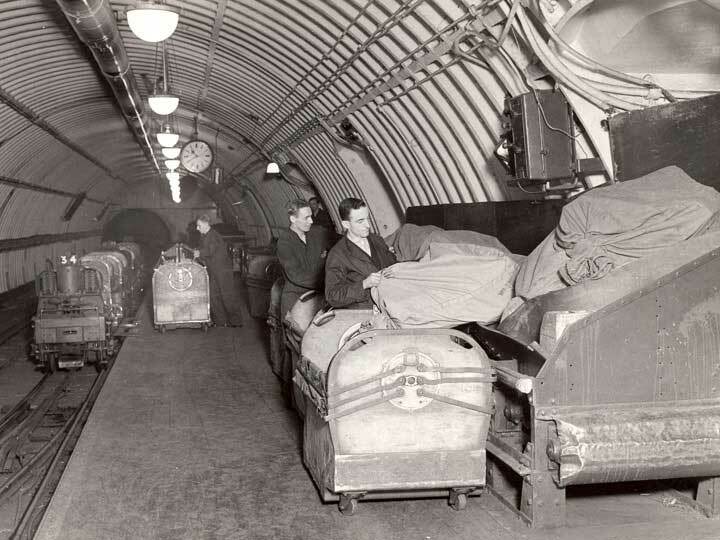 The Post Office (London) Underground Railway, or Mail Rail, transported mail under the streets of London from 1927 to 2003. In 1855, Rowland Hill, then Secretary to the Post Office, submitted a report to the Postmaster General on a system for conveying mail in underground tubes. It was intended that air pressure would be used as the propelling force. Hill envisaged it being used originally in London, connecting the Post Office Headquarters and another Post Office building at Holborn. Ultimately eight other offices might have been linked in. 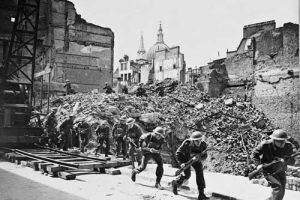 The experts reported that the scheme would work, but the costs involved meant that it never progressed further. 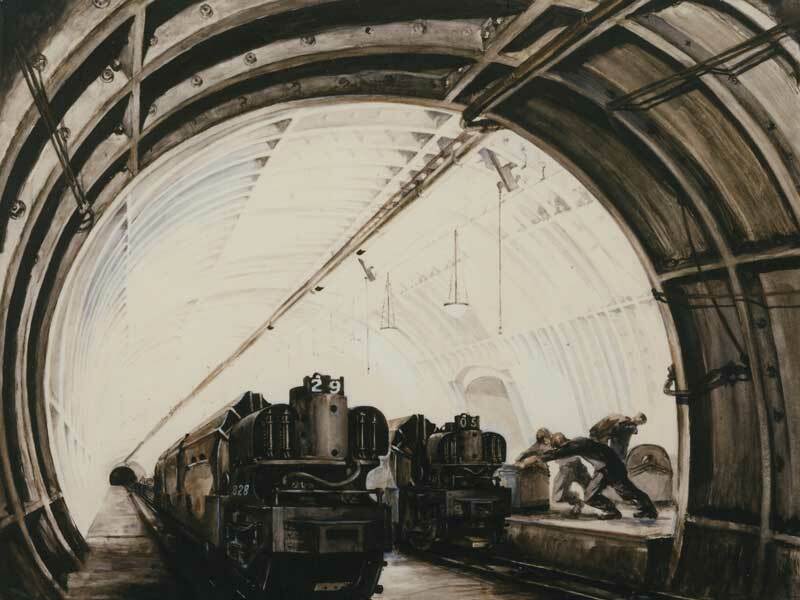 In 1863, the Post Office inspected a new pneumatic railway, built by the Pneumatic Despatch Company, which ran nine feet below ground between Euston Station and Eversholt Street. The wrought iron cars, which ran on rails, were sucked through the length of the tube in about a minute. 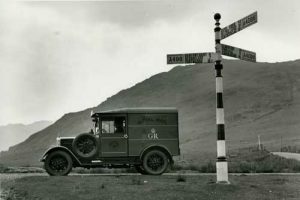 Trials continued until 1866 when the Company terminated its arrangement with the Post Office due to financial difficulties. 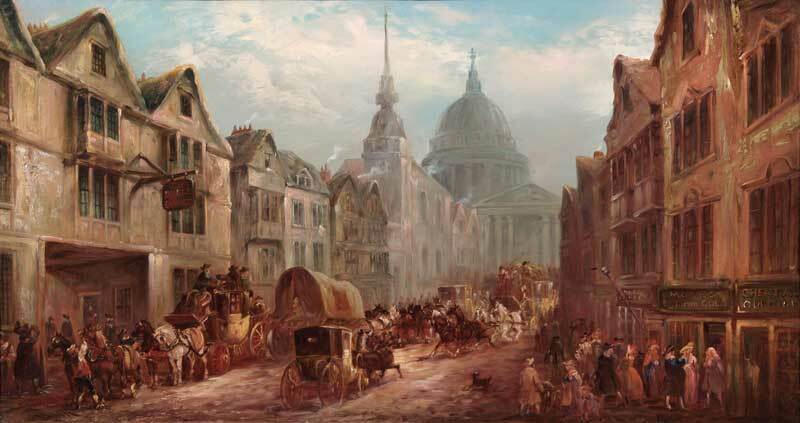 The Company later recovered, and by December 1873 had extended the line to carry mail through to the GPO building in St Martins-le-Grand, via a central point in Holborn. The Post Office declined to enter into a permanent arrangement with the Company and mail was carried for the final time in October 1874. The Company never recovered and was eventually wound up. By the turn of the 20th century, congested streets and fog meant that mail transported between the main Post Offices and railway stations in London was severely delayed. 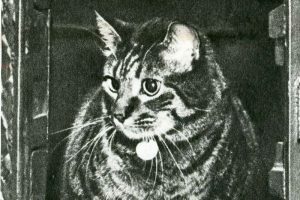 A Departmental Committee was set up in 1909 to study the use of underground pneumatic and electric railways. In February 1911 it recommended construction of an electric railway with driverless trains. 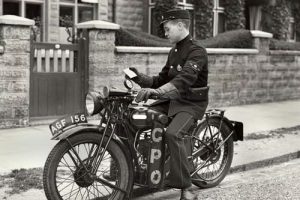 Their recommendations were accepted and in 1913 the Post Office (London) Railway Bill was passed as an Act. 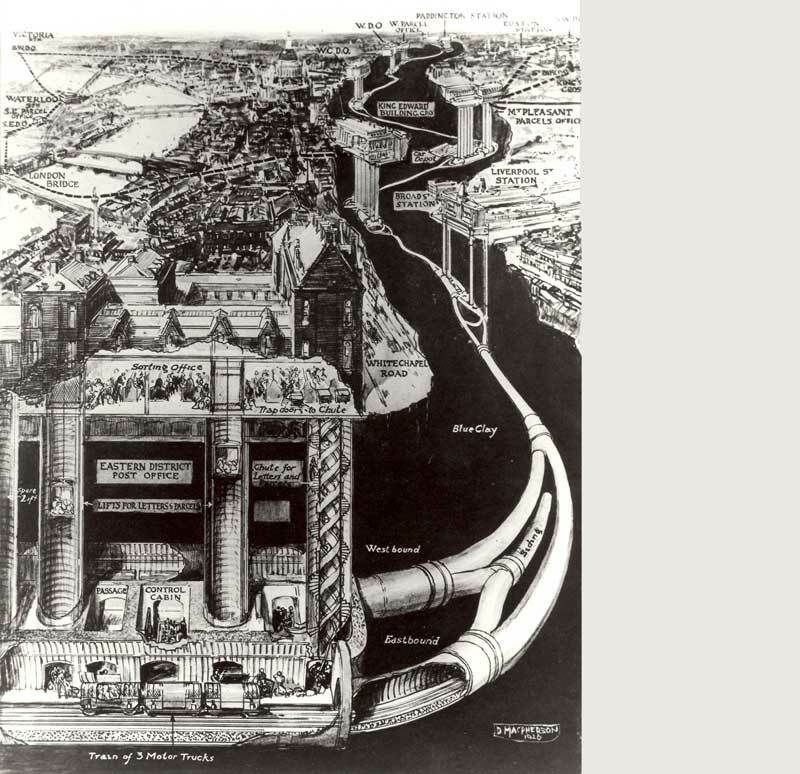 The new railway was to consist of six and a half miles of tunnels at an average of 70 feet below ground. It would connect the West and East ends of London, with eight stations situated at Paddington District Office; Western Parcels Office; Western District Office; Western Central District Office; Mount Pleasant; King Edward Building; Liverpool Street railway station and Eastern District Office. Construction of the tunnels began in 1914 and at the same time a short experimental track, complete with one car, was erected on Plumstead Marshes. The tunnelling work was completed in 1917, but the Treasury would not allow the Post Office to order or install the operating equipment during wartime. The high price of materials after the War meant that work on the railway did not resume until 1923. The railway was finally opened on 5 December 1927 with parcels traffic running between Mount Pleasant and Paddington. 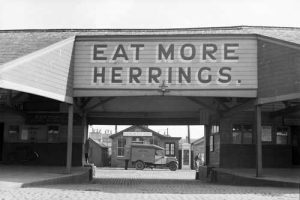 Mount Pleasant to Liverpool Street opened for Christmas parcels from 19 to 24 December and then for a full parcels service from 28 December. 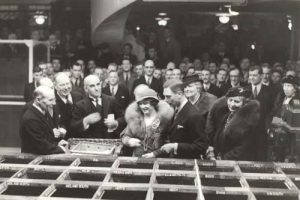 Liverpool Street to Eastern District Office opened for parcels on 2 January 1928. Letter traffic began on 13 February with the opening of West Central District Office station, followed by Western District Office on 12 March. 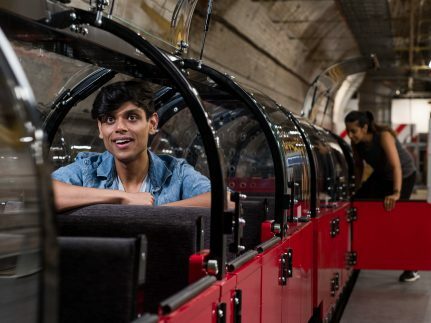 The trains run in a single tunnel, 9ft in diameter, with a double 2ft gauge track. At the station approaches, the main tunnel divides into two 7ft tunnels, each with a single track. Although the trains are much smaller than on London’s passenger underground, the stations look much the same, with grand circular walls and the familiar sound of approaching trains. 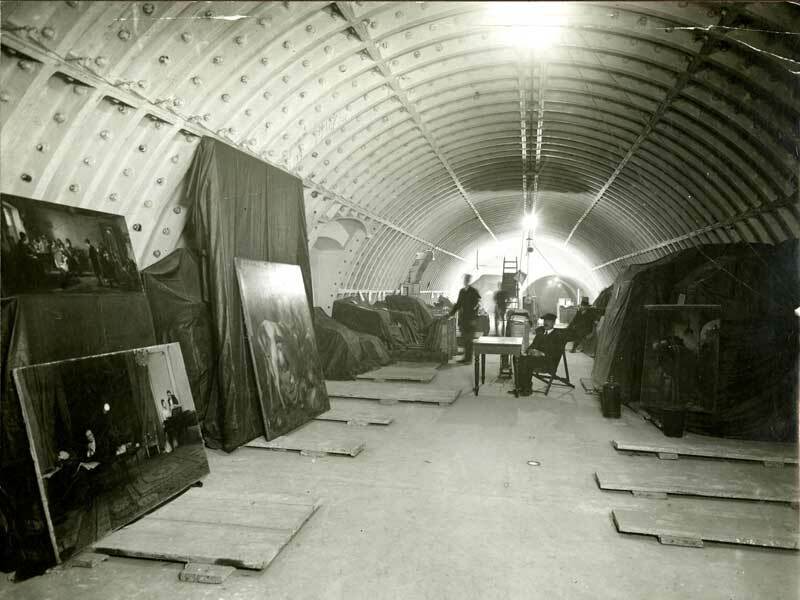 The tunnels were used during the First World War to store and protect art treasures belonging to the National Portrait Gallery and the Tate Gallery. The original rolling stock of 90 trains had to be replaced within three years because of excessive wear being caused on the track. New trains were introduced in 1930, with each 27-foot long single-car train able to carry four mail bag containers. 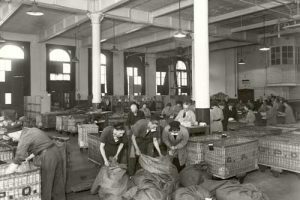 Every container held an average 15 bags of letters or six bags of parcels. Replacement trains were trialled in the 1960s and a new fleet introduced in 1980. The stations at Western Parcels Office and Western District Office closed in 1965. They were replaced by a station at the new Western District Office in Rathbone Place, opened on a new deviated section of track on 3 August 1965. 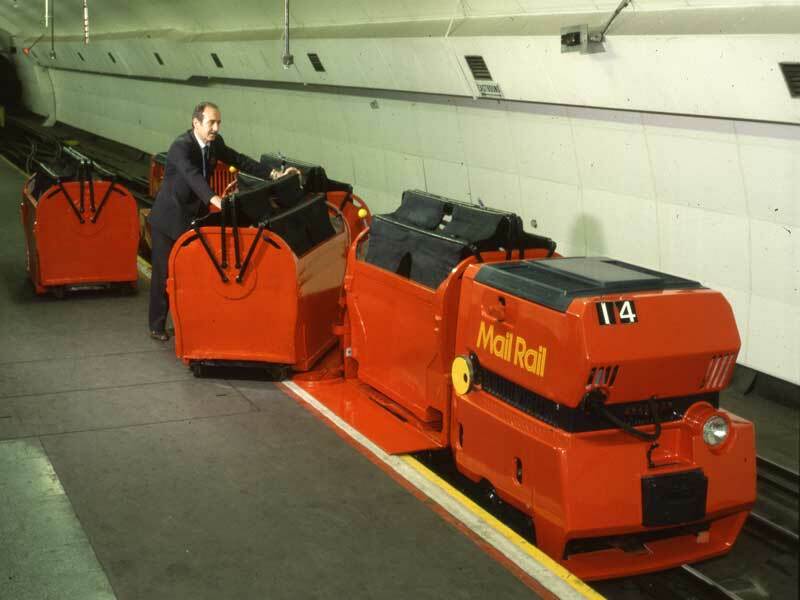 To mark its 60th anniversary in 1987, the Post Office Underground Railway changed its name to ‘Mail Rail’ and some of the trains were rebuilt with streamlined casings. Another recent modification to the train control equipment meant that trains could be diverted, so that the rare hold-ups caused by the occasional break-down became a thing of the past. A new centralised computer-controlled system was introduced in 1993, enabling the entire railway to be controlled from a single point instead of through separate control rooms at each station. By the late 1990s trains were only stopping at Paddington, Western Delivery Office, Mount Pleasant, and the East District Office. More than six million bags of mail were carried below ground each year – that is four million letters every day. 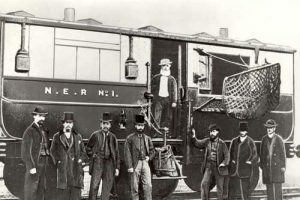 The Post Office (London) Railway played a pivotal role in the transportation of mail in London. 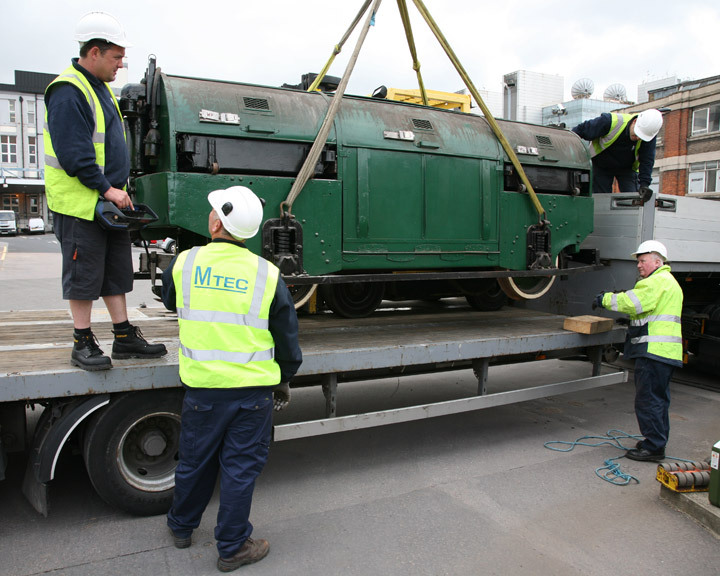 Its continued, rarely interrupted, service is testament to the skilled engineering and maintenance teams that kept the system running. The network even had its own underground workshop beneath Mount Pleasant. Through declining use and closure of the above ground offices the system eventually became un-economical to run. In 2003 the system was suspended and today remains closed. 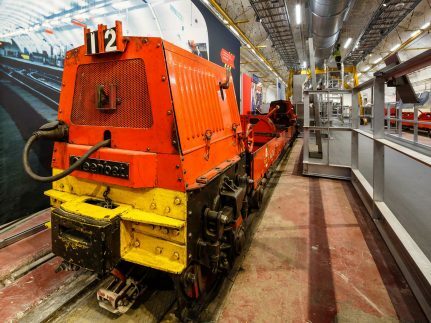 In 2011 our curators retrieved examples of rolling stock from Mail Rail. 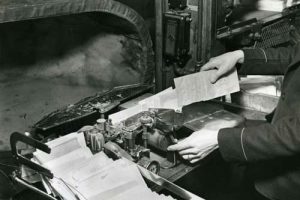 There have been many developments in Mail Rail since, as we have now opened up a section to the public. 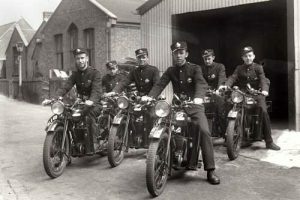 You can find out all about the new exhibition and ride we have built on this site. Engineering January to March 1928.